Like many fitness professionals, I never had a formal course in anatomy. I majored in History in college, and then went onto a career in investment management. After 5 years in finance, I decided to combine my interest in entrepreneurship with my passion for fitness to start a personal training practice in NYC and website called BuiltLean. 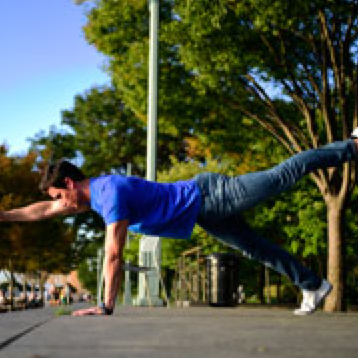 When I first became a certified personal trainer, I completed workshops that ranged from posture analysis to bodyweight training. I also bought and read dozens of books to help me learn as much as I could as fast as possible. While books are useful, I realized quickly that hands on experience is far more important to becoming an experienced and effective trainer. It is no surprise that I had so much trouble learning functional anatomy from books. When I bought Grey’s Anatomy, I made little sense of it. It was too detailed and inanimate to really stick in my mind so that I could understand and use it. My knowledge of anatomy was a weakness that I needed to turn into strength, but buying and reviewing anatomy books was not helping me. When I learned that FAMI (Functional Anatomy of Movement & Injuries) was in NYC, I was very interested. 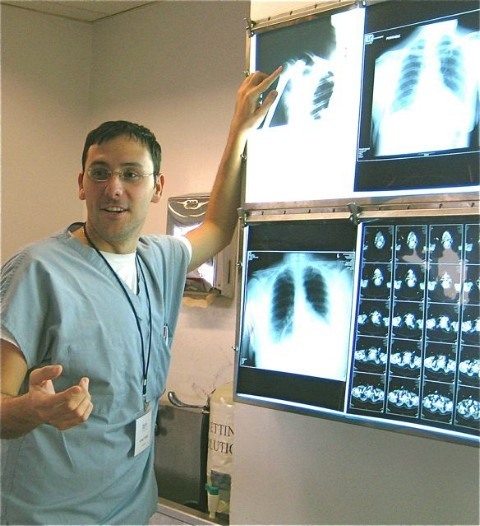 I heard that I could learn anatomy from world-class faculty who teach medical students. You probably know getting into a U.S. medical school is exceedingly difficult and viewing cadavers and prosections (sections of a cadaver) is nearly impossible if you are not a med school student. I decided to sign up for the 4-Day FAMI workshop in July 2015. I’m very glad I did. Within 10-minutes of my first FAMI lecture, I realized why trying to learn anatomy through just books is fruitless. Dr. Jeffrey Leitman started his lecture “Body 101: Intro to the Nervous System & The Vertebral Column” discussing the evolution of the human body and the etymology of anatomy terms. I had a better feel for anatomy after 10-minutes of his lecture than I did spending countless hours pouring over anatomy book diagrams. The Foundation Lecture in the morning explored a specific area of the body such as the upper extremity. These lectured were taught by Dr. Leitman or Dr. Reidenberg who both who are amazing instructors with world-renowned anatomy expertise. Clinical Perspectives were taught by a practicing physician who explored common pathologies and surgical procedures related to the same area of the body that was covered in the Foundation Lecture. 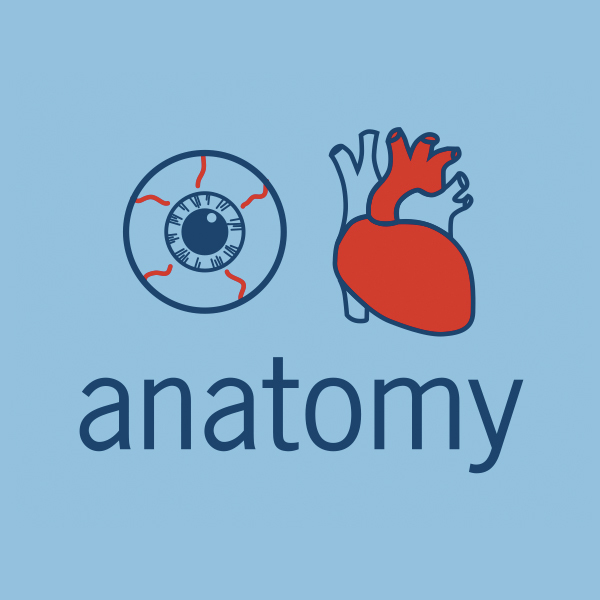 Lab in the afternoon allows you to see and feel the anatomy you’ve learned about using prosections. Several instructors including Dr. Leitman and Reidenberg were there to answer questions and dig into specific areas. Rehab Perspectives came at the end of the day to tie the anatomy into real world situations that you come across as a fitness professional. While the amount of information we learned was like drinking water from a fire hose, the structure made sense and helped me and other students retain the information we were learning. One highlight of the course was the anatomy quiz at the end of the workshop where we worked in groups to integrate all the information we learned. It was awesome. I also still enjoy the notes I took and the course materials that condense a huge amount of information into just 50 pages that you can’t find anywhere else. If you struggle to learn anatomy like I did, I think FAMI will be an excellent experience for you. Bring a notepad, take a deep breath, and enjoy world-class anatomy instruction. 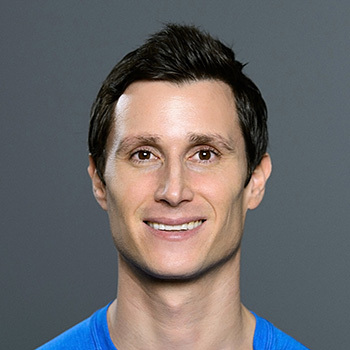 Marc Perry is the founder of BuiltLean, which is a fitness resource for busy professionals that attracts 1.5 million readers each month. Marc has appeared on FOX, CBS, NBC and various print and online media for his expertise in helping busy professionals improve their fitness. A former Wall Street Finance Analyst who gained over 30 pounds from a sedentary lifestyle, Marc’s mission is to help educate and inspire others to improve their health. Marc earned his B.A. from Yale University and holds numerous exercise certifications. Stay tuned for more reflections from FAMI alumi, and be sure to snag your spot in this year’s upcoming workshop: July 21-24 in NYC!